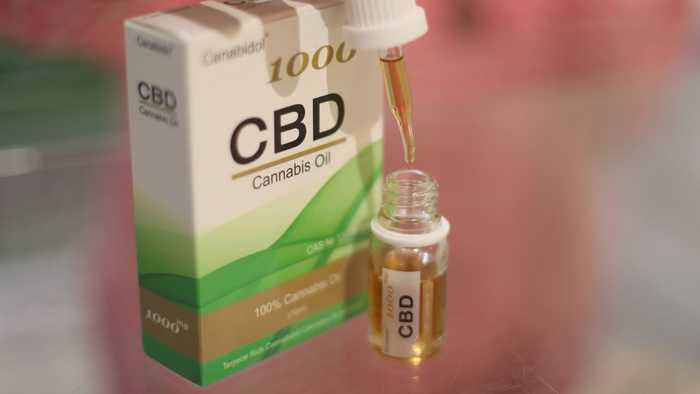 There's no scientific evidence supporting the health benefit claims of CBD oil — yet. 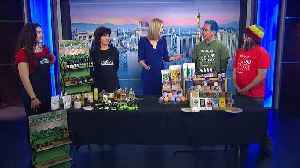 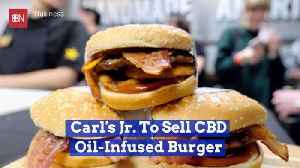 But some studies and anecdotal evidence say this oil, which comes from the cannabis plant, may help manage physical pain, stress, anxiety and depression, as well as fight some diseases. 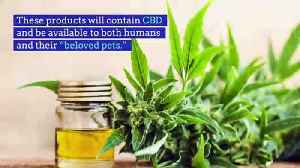 CBD oil or cannabidiol doesn't cause the psychotropic effects that THC (tetrahydrocannabol) oil causes. 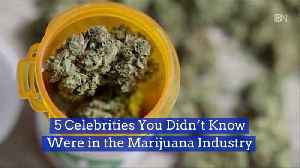 It's made from specific varieties of cannabis, the plants often called hemp. 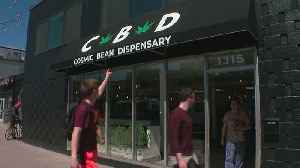 Unlike marijuana, it doesn't get you high. 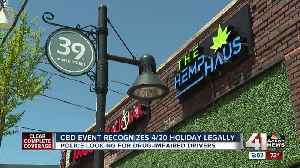 Police were out in force Saturday looking for impaired drivers as part of this weekend&apos;s &quot;Drive HIgh, Get a DUI&quot; campaign, while the Hemp Haus celebrated 4/20 with a..
Police were out in force Saturday looking for impaired drivers as part of this weekend's "Drive HIgh, Get a DUI" campaign, while the Hemp Haus celebrated 4/20 with a CBD-inspired pub crawl.